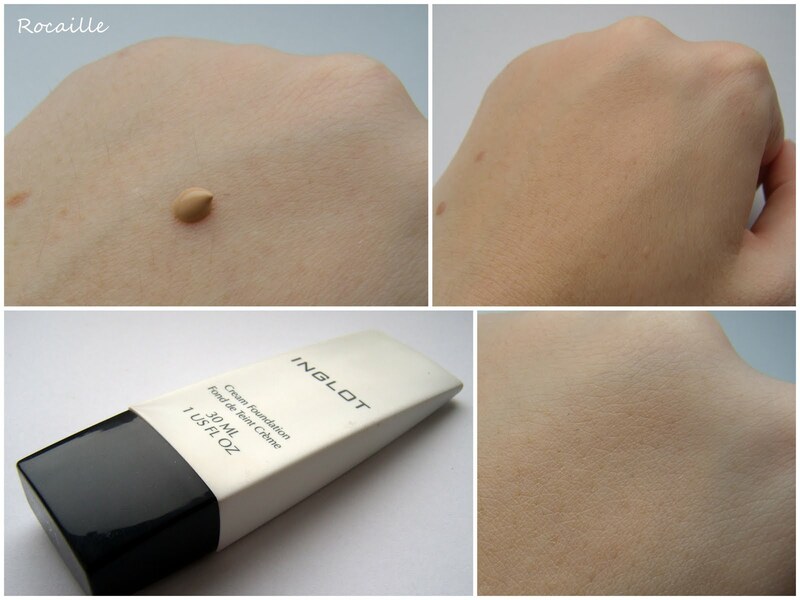 Inglot Cream Foundation claims to be a balancing base with a "unique system of spheric polisilicones and silica in a matrix of skin friendly esters and polimers". What the hell?! It also says on the packaging that the product contains natural UV filters, but there's no mention of the SPF protection level, which to me always sounds like there is NO sun protection in the product, and includes an ominous warning not to put the product on the eye area, which makes me even more suspicious. Would I repurchase? No. Even if the brand started catering for lighter skin tones, I don't think it's a good product for my skin type. It might perform better on drier skins, but it's not moisturizing either, so I'm not too sure. All in all, I haven't had much luck so far with Inglot's foundations and concealers, and I definitely prefer their lip and eye products. 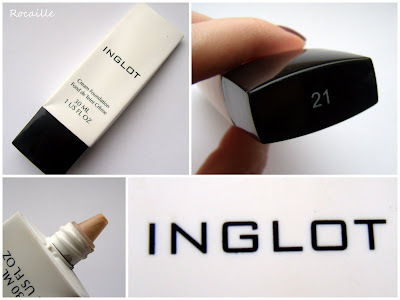 Wow I didn't know that Inglot was Polish!! Hello missy, Shame this isn't great. I bought a 'gel' lipstick from Inglot (which I keep meaning to blog about) which is a gorgeous colour and consistency, but the smell is SOOOO bad. So a real love-loathe product! I know what you mean, I have one of those Slimshine rip-offs too... And the smell really IS funky, isn't it? Gorgeous product though. I've never tried Inglot, theres only one shop in london i know of that sells it and i've never been there, but i really want to try! What a shame that this doesn't work so well for you and that that's the lightest colour! 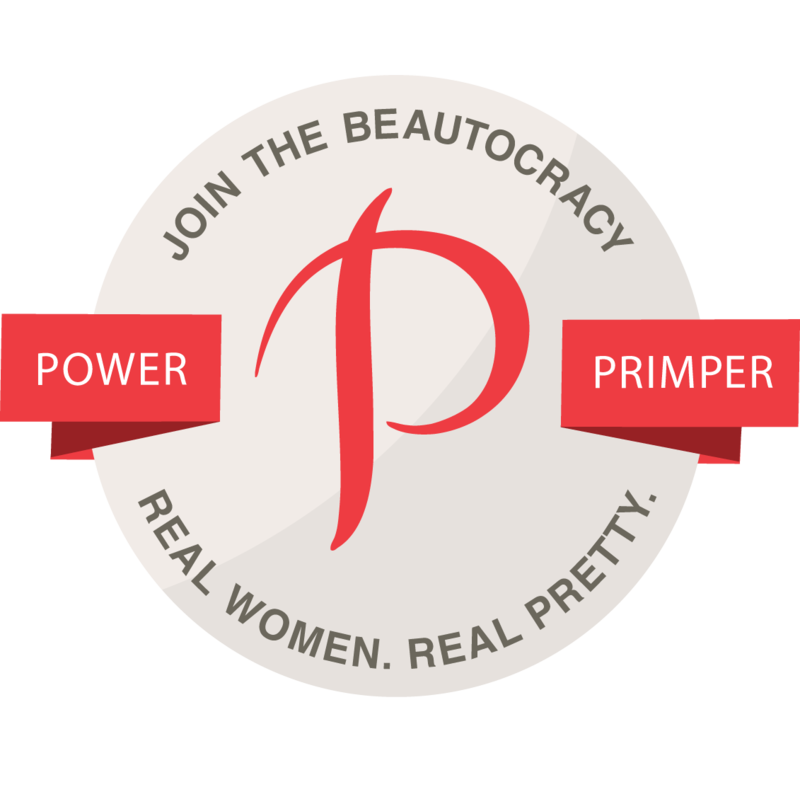 i'm looking forward to this brand being carried closer to me at some point. currently it's in NY, and perhaps I can make a small order...BUT it sounds like there are so many options, and that it's worth it to really play around with the products. what do you think? @Lillian: It's defo worth a trip next time you're in London! They have enormous range of colors, I'd say probably more than MAC. Make-up addict heaven! @fantastic: I think you can't go wrong with the eyeshadows, maybe get yourself a small palette of these? Or let me know, I could pick some things for you and bring them with me in June(you can tell me which shades, there are swatches on Specktra I think), I know their products are about 30% cheaper here in Poland than anywhere else.